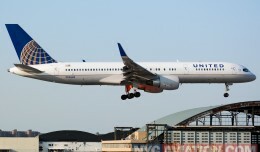 Boeing on Wednesday confirmed that United Airlines will face delays to its upcoming Boeing 787 Dreamliner deliveries. The delay throws a wrench into the Chicago-based carrier’s domestic Dreamliner tour, slated to begin this on Sunday in Houston. While the first flight of the tour will not be affected, it is not clear which other flights might be grounded. 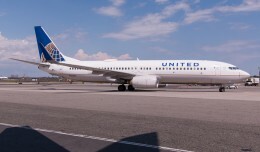 United has fifty of the new twin-aisle airplane on order, all of them a product of a merger with former Continental airlines. Five of those fifty were scheduled to be delivered by the end of 2012, but so far only one has been delivered. So far no one has publicly stated the nature of the delay, nor has a new delivery window been announced. 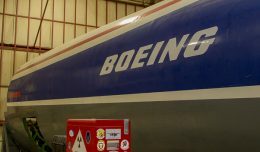 Neither Boeing nor United have yet responded to a request for comment. 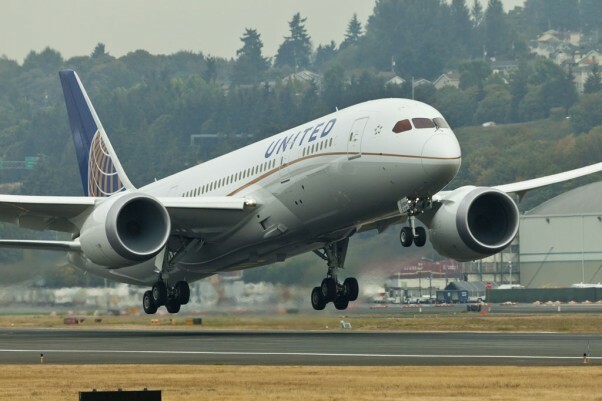 UPDATE: Boeing and United have confirmed that the airline took delivery of a second 787 today. 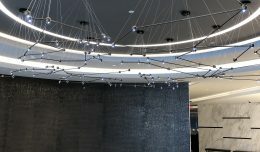 That said, much of the airline’s inaugural tour across the US has been cancelled due to the delay of this second aircraft and anticipated delays of subsequent aircraft. 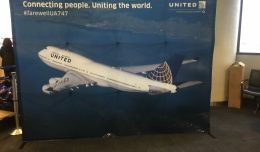 A United spokesman said the airline is still “hopeful” that it will receive a total of five Dreamliners by year’s end and that the international routes planned for 787 service will not be affected by the delays.